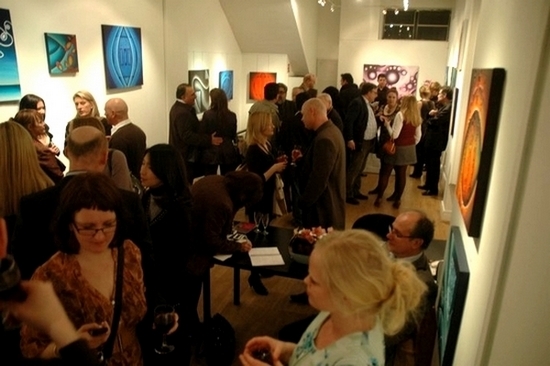 The picture above is from one of the busy moments during the evening. It's photographed from the main floor of the exhibition. It was great to have so many guests attending the show. 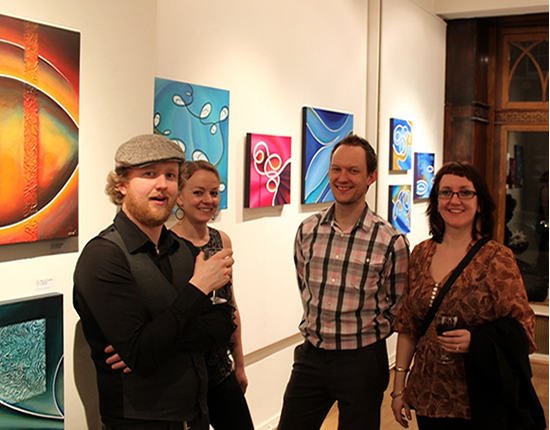 Some of the many friends & family members attending my Private View. where many of my older paintings were exhibited. 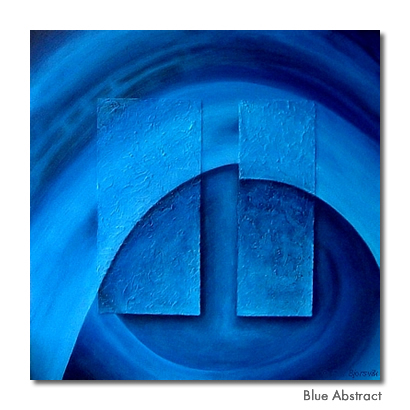 Original abstract paintings for sale by the artist Elin Bjorsvik. All artworks displayed on this website are original one-of-a-kind paintings or drawings. Elin Bjorsvik is a London based artist, painter and printmaker. Commission your very own portrait, an unique piece of art. Choose from different sizes, created with either pencil, acrylics or pastels. Visit Elin's Portraits page for more info. 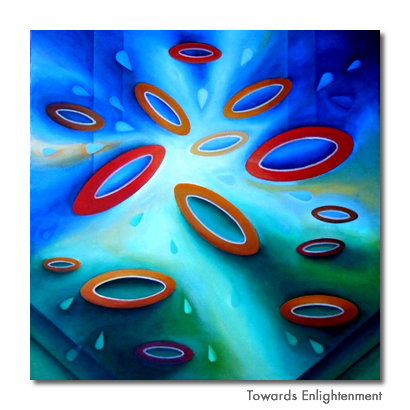 Paintings created with acrylics have a fantastic brightness which make colours appear more vivid, resulting in a remarkable three-dimensional effect. 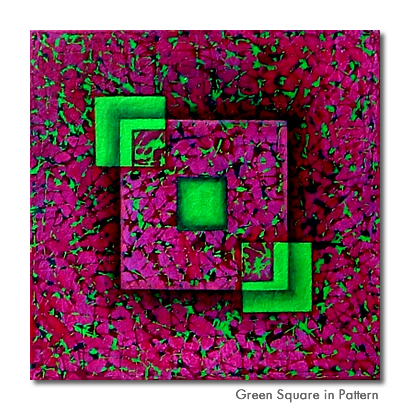 These original paintings do not require any additional framing and the canvas is about 38mm deep. 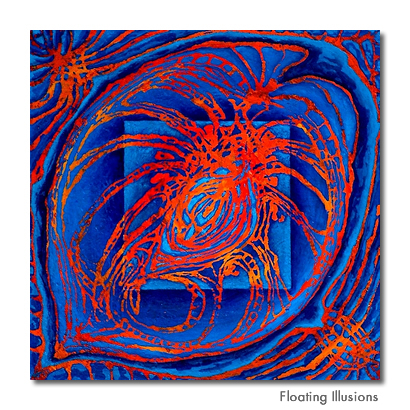 Elin's paintings are all painted on box canvas with acrylic paint. These are original works of art (and therefore more expensive than posters, prints or commercially printed canvases). 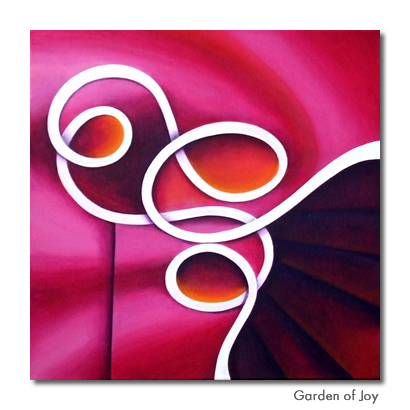 Grace your space with some beautiful paintings by Elin Bjorsvik and please enjoy looking around my site. Feel free to contact me if you have any queries or would like help choosing a piece of artwork. Elin's paintings are also available for rent on a weekly or monthly basis.